In order to implement Georgia’s national commitments for the implementation of the Paris Agreement under the United Nations Framework Convention on Climate Change multi-stakeholder collaboration is essential. 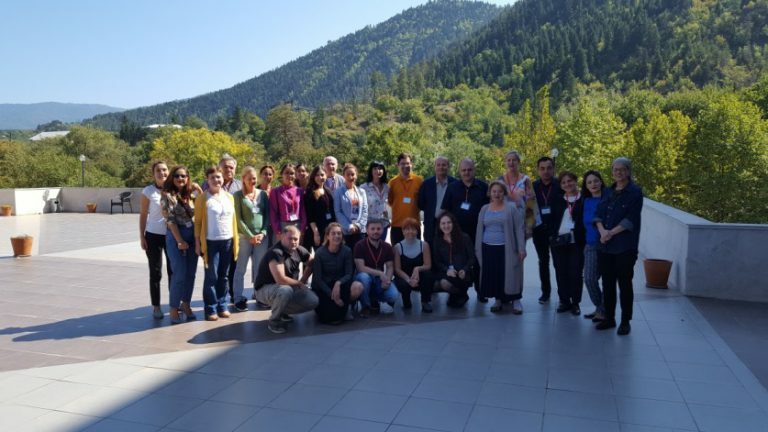 In this context, the Collective Leadership Institute was asked by GIZ to facilitate a tailored three-day stakeholder engagement workshop for 23 people from the national and provincial levels in September 2018 in Borjomi, in close collaboration with the Climate Change Unit (CCU) in Georgia and the New Climate Institute (NCI) in Germany. Access to clean water is essential for improving the health of children and families, and contributing to a better quality of life in rural Cambodia. 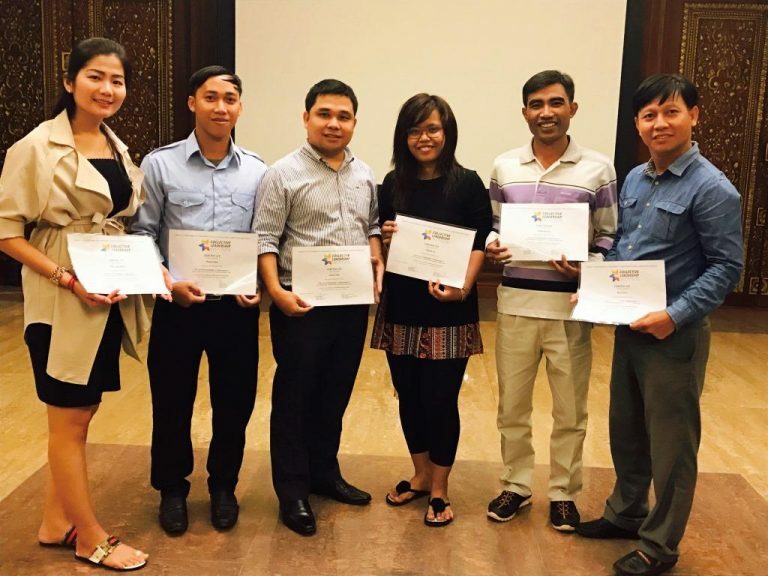 Through the donation of the Still Point Foundation in the United States, it was possible to train 6 scholars from civil society organisations as well as three of their public sector partners to CLI’s The Art of Stakeholder Collaboration course in Siem Reap. By building stakeholder dialogue and collaboration capacity among the teams from WaterAid, WaterShed, and ESC Borda, the overall aim was to enhance their respective projects that improve access to clean water for communities. The 2,430km border between Afghanistan and Pakistan is mountainous, porous, and fraught with conflict. It is characterized by the illegal trafficking of goods, drugs, and persons. Dialogue and collaboration – on topics such as customs procedures, counter narcotics operations, and facilitation of trade – are nearly non-existent, with relevant actors unwilling to set foot in their neighbour’s country. Suspicions are high and trust is low. In this context, the Collective Leadership Institute (CLI) built trust with a workshop series among stakeholders of an UNODC programme to stop illegal trafficking of goods, drugs, and persons. Establishing effective governance structures for cross-cutting issues such as gender equality and women empowerment is inherently complex. The challenge in Georgia is augmented by low public awareness and low political initiative. Using the Stakeholder Dialogues approach, especially Phase 1 of the Dialogic Change Model (DCM) “Exploring and Engaging”, UN Women managed to create a container for change. 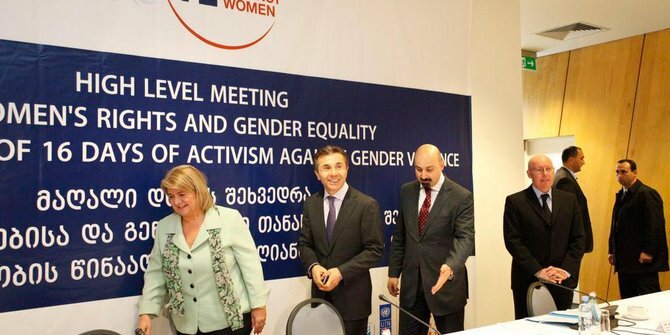 The success worth celebrating thus far is the appointment of advisory positions for gender equality and women rights by the Georgian Prime Minister. Degradation and fragmentation of forests in Laos has accelerated over the past decade, with negative repercussions for communities, biodiversity, and the climate. The EU’s Forest Law Enforcement, Governance and Trade (FLEGT) Action Plan of 2003 invites major wood-producing countries in the tropics to enter into bilateral Voluntary Partnership Agreements (VPAs) for trade in verifiable, legally produced wood. Such bilateral agreements can help countries like Laos continue to access the international market, while channelling more revenues into state budget and community pockets. 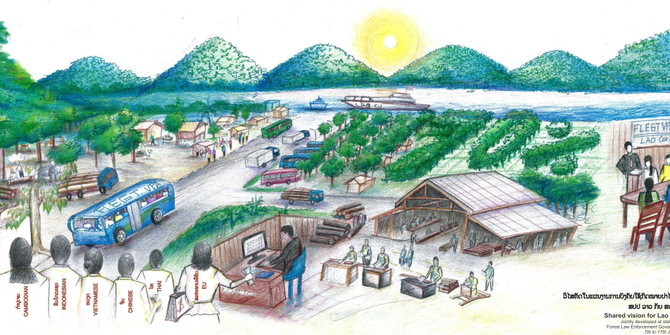 For that to happen, the definition of ‘legal timber production’ in Laos must be developed in a participatory and transparent manner involving all forestry stakeholders. 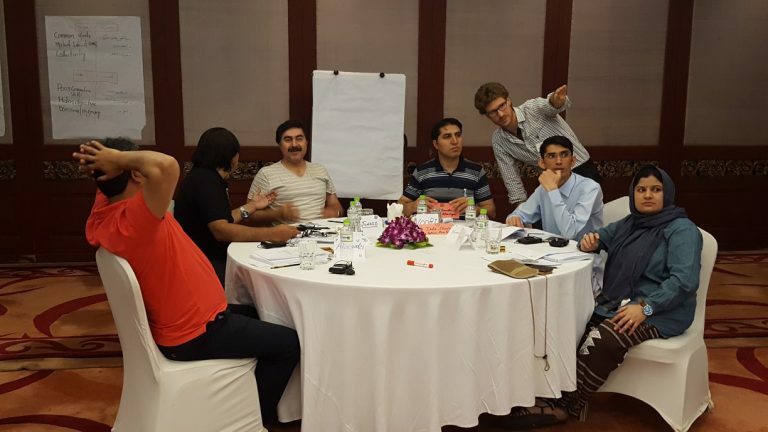 The Collective Leadership Institute intensively trained 16 members of the Afghan Urban Water Supply and Sewerage Company (AUWSSC) in working with Stakeholder Dialogues, key concepts for achieving common goals, and Success Factors in Stakeholder Dialogues during three tailor-made courses in New Delhi, India in January 2014. 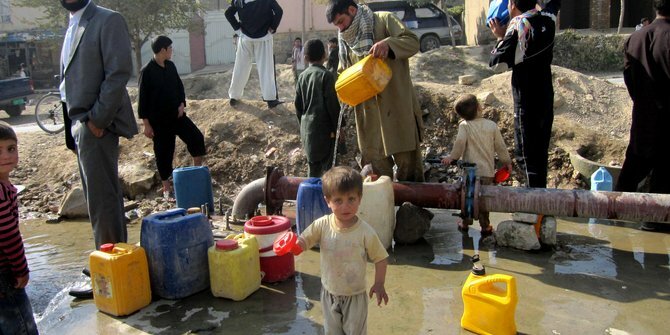 The training supported the ministry’s engagement processes relating to water policy, on drafting a water law, and on preparing to set up regional river authorities in order improve the efficiency in managing the water resources in Afghanistan and deliver clean drinking water to the public.